Wine a Little, You’ll Feel Better! I’m an honest-to-goodness wine-o. No, I don’t drink a bottle out of a paper bag. Let’s just say wine is a passion of mine. I enjoy sharing a bottle of Merlot or Malbec with my husband on the weekend or unwinding with a glass of rosé or Pinot Grigio after a long day. At book club we always have a little vino with pizza as we discuss our latest reads (actually, we could skip the books and just call it “I think I’ll have another glass of wine club”). And, once a month I join my friend Kathy for wine and wings at our favorite bar & grill. Even my kitchen décor revolves around wine. I have two cork holders – one shaped like a guitar that I bought at a winery in Sonoma (the owner is the manager of the Doobie Brothers) – and another in the shape of a wine barrel that’s crammed full of corks. 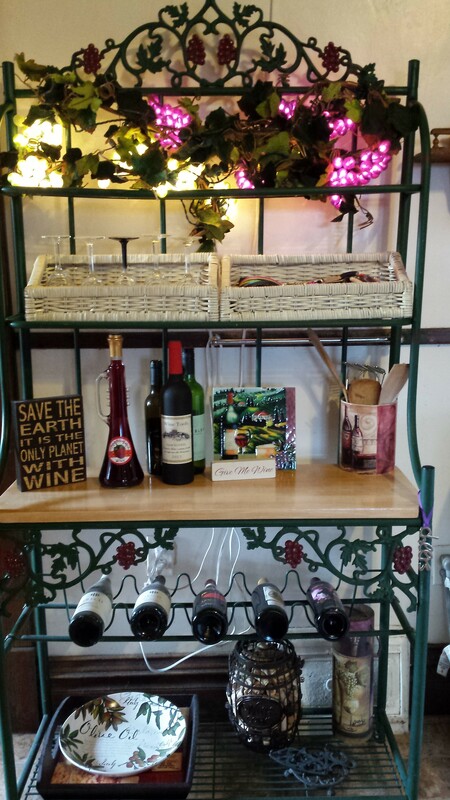 I also have lighted wine bottles, wine signs, as well as a clock, dish towels and rugs with some kind of wine motif. But, nothing compares to the big wine rack/display I got for a steal at an antique shop. It even came with a grapevine and grape lights! Isn’t it awesome?! You may think I’m a little obsessed with this whole wine culture thing, but I’m pretty sure I’m not the only one. With more and more wineries popping up all over the country, I’d say there are quite a few wine enthusiasts out there. More proof that I’m not alone in this… just look at all the websites devoted exclusively to wine! Besides hundreds of online merchants selling every variety of red and white imaginable, there’s a whole slew of sites peddling things like coasters, plaques, towels, and t-shirts with catchy phrases like “Save Water, Drink Wine,” “Wine Flies When You’re Having Fun,” and “You had me at Merlot.” Of course, I have four or five such tees myself! 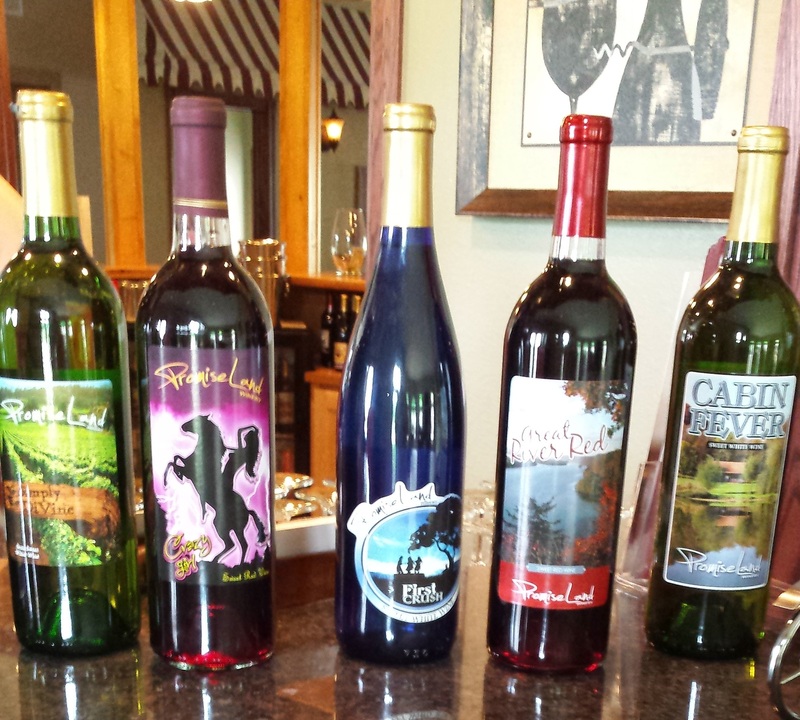 One of the most memorable places we’ve been to is PromiseLand Winery in northern Iowa. We thought the outside was impressive until we walked through the door. 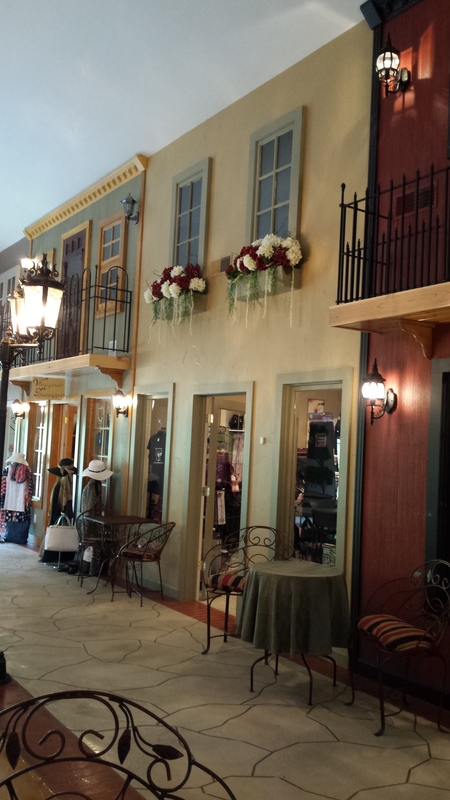 The event room resembles a quaint Italian village, complete with old fashioned lamp posts and charming boutiques and the tasting area has two fireplaces and lounge chairs to create a cozy atmosphere. There are also outdoor patios surrounded by beautiful gardens. I should probably mention that we were quite impressed with their wine too! Some wineries charge a small fee for the tastings, while others waive the fee if you purchase their wine. Hint: if you plan on visiting more than one winery in a day, you’ll want to pace yourself and pick a designated driver beforehand. The best way to discover wines from around the world is to join a wine club. It allows you to try different types of wine you won’t find at your local liquor store and your selections are delivered right to your door! My recommendation ― Club W.
For more on this scintillating subject, visit www.winemag.com. This site is considered the world’s number one source for wine information, education, merchandise, events and travel. After all this talk about wine, I think I’ll uncork a Cabernet and enjoy a glass right now! Besides wine, Catherine B. enjoys traveling, mysteries, hunky superheroes, and gossiping (as long as it’s not about her).